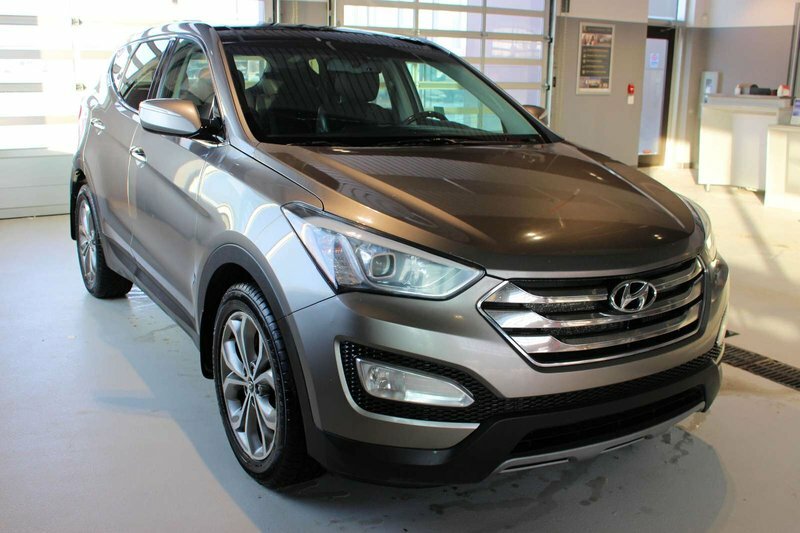 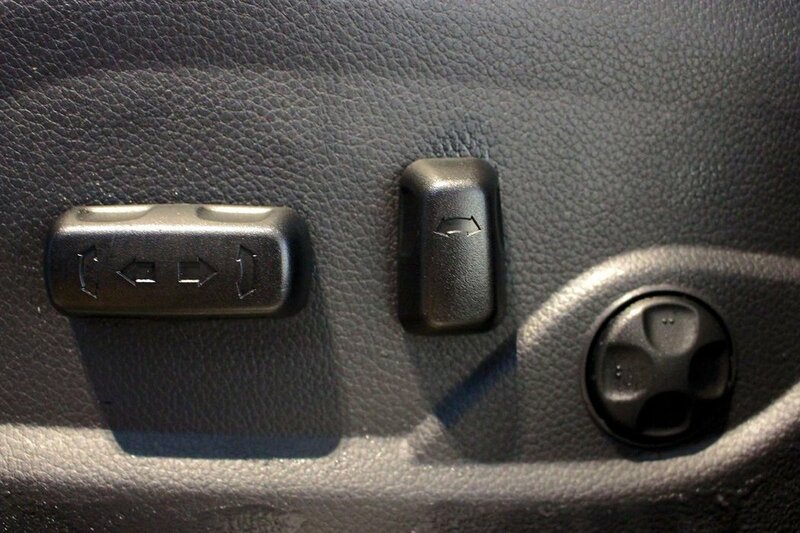 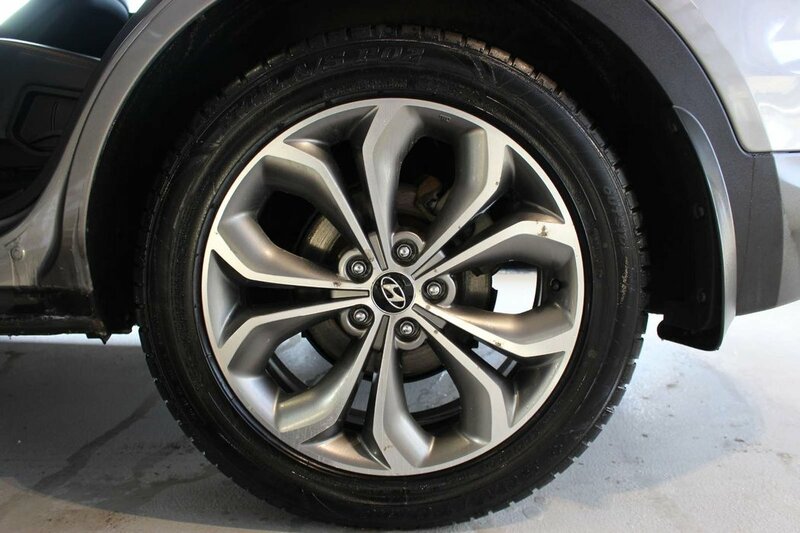 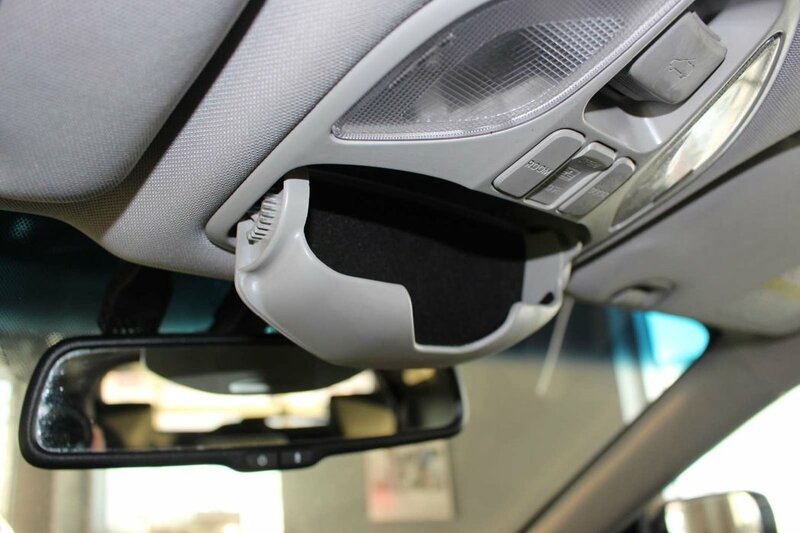 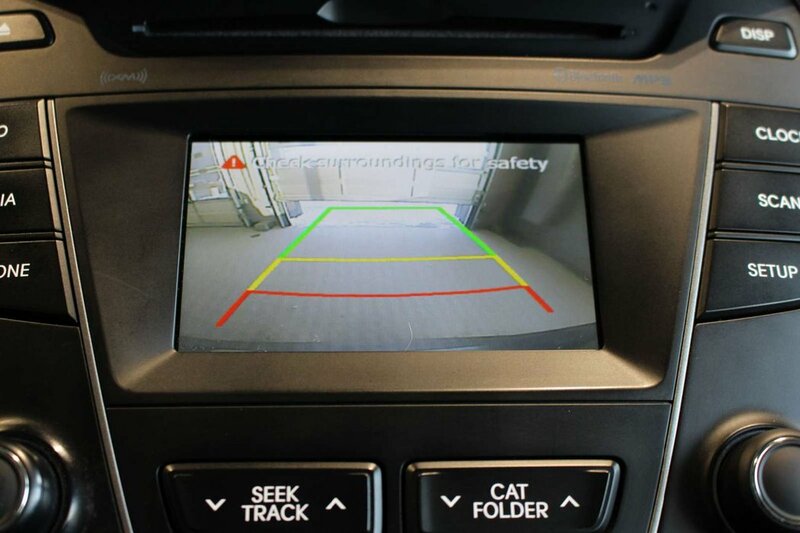 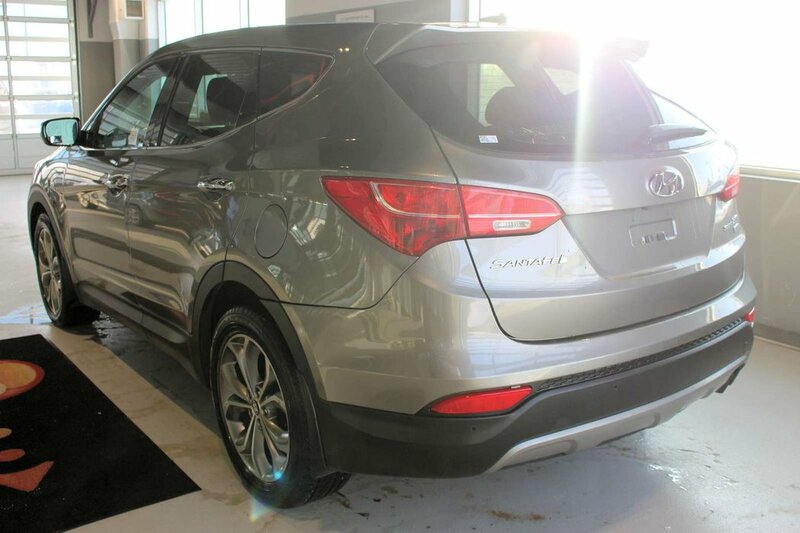 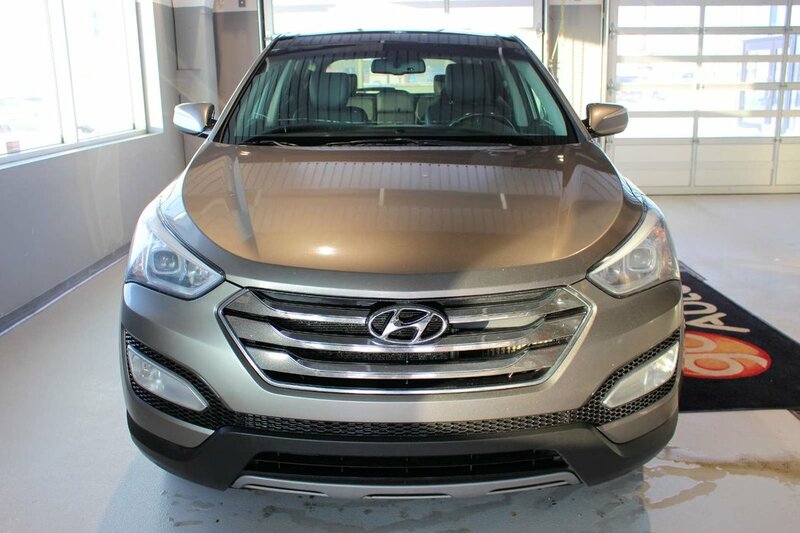 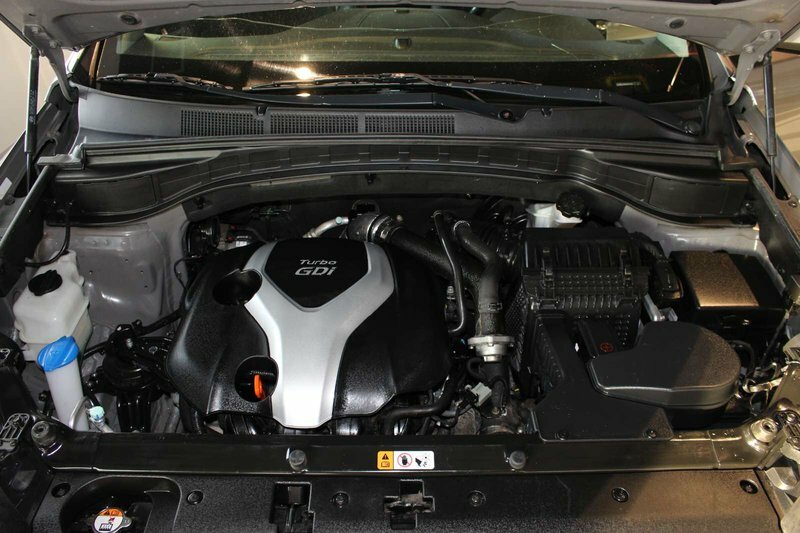 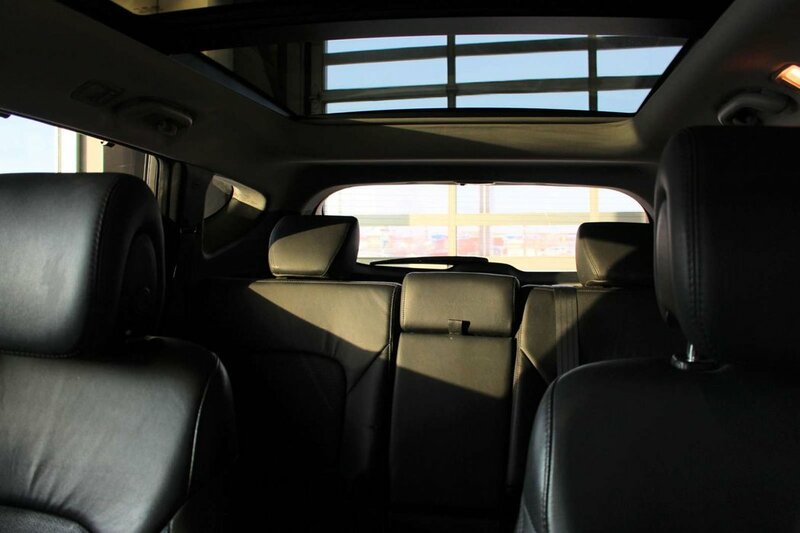 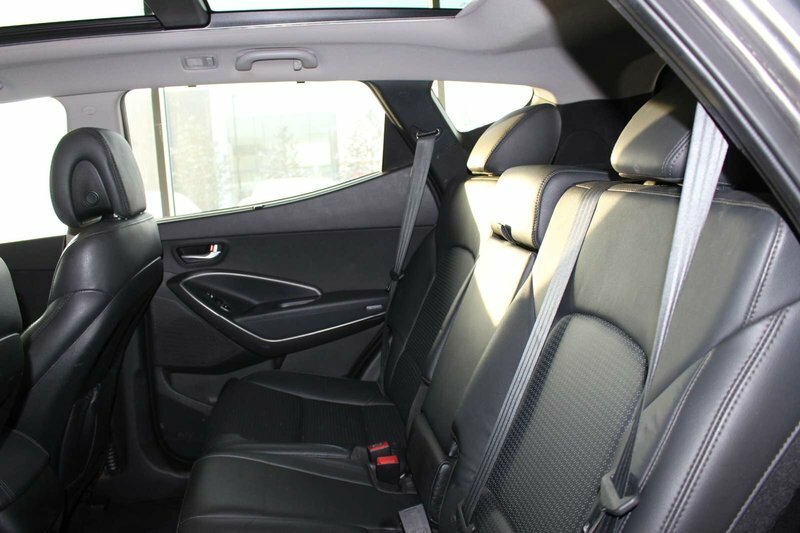 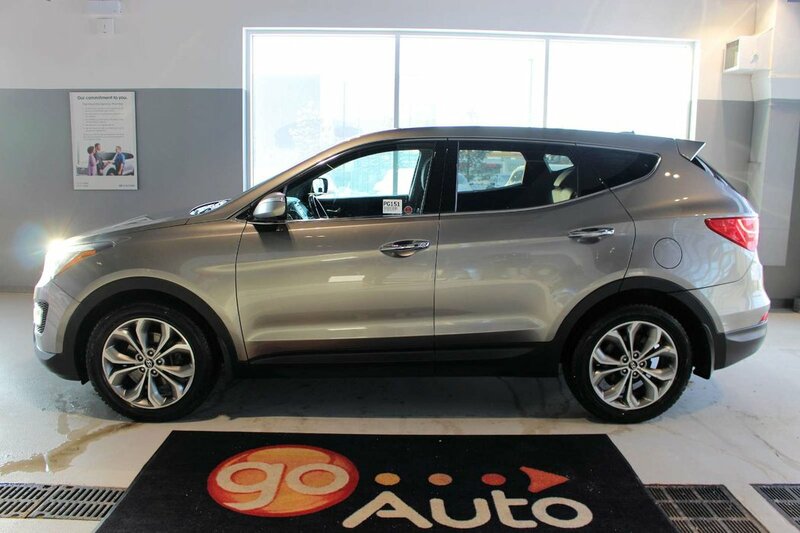 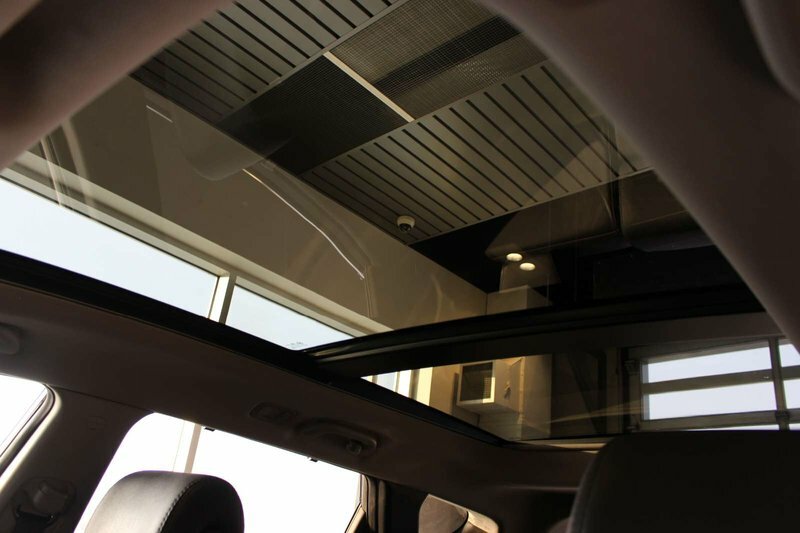 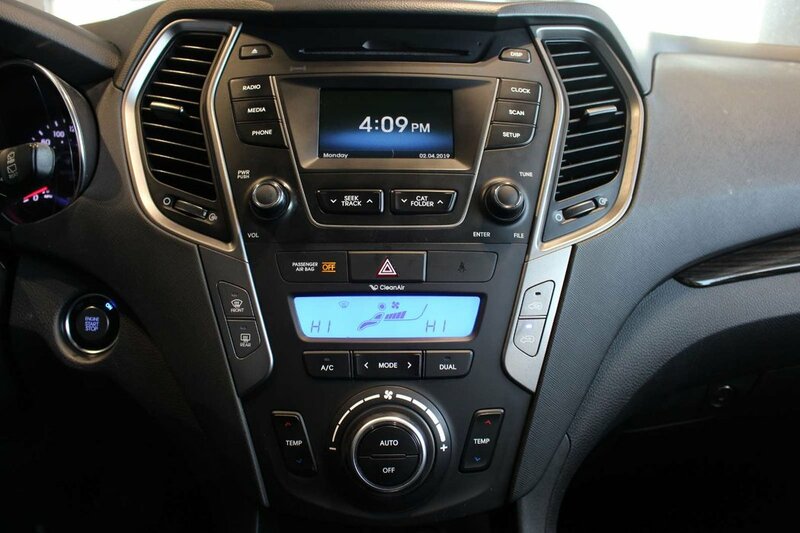 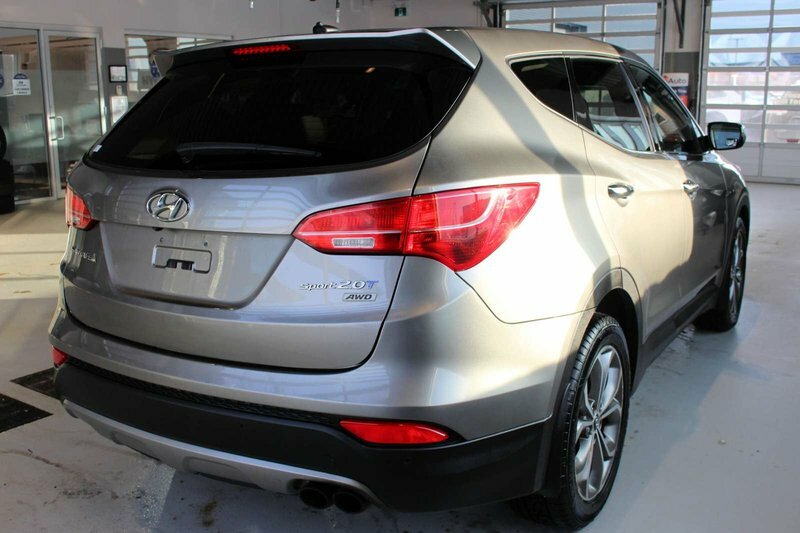 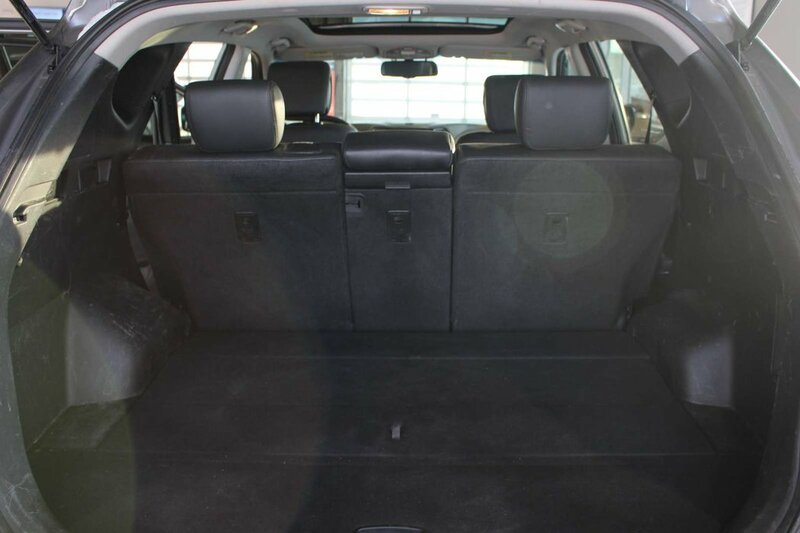 Take your place behind the wheel of our 2013 Hyundai Santa Fe SE AWD shown off in Grey. 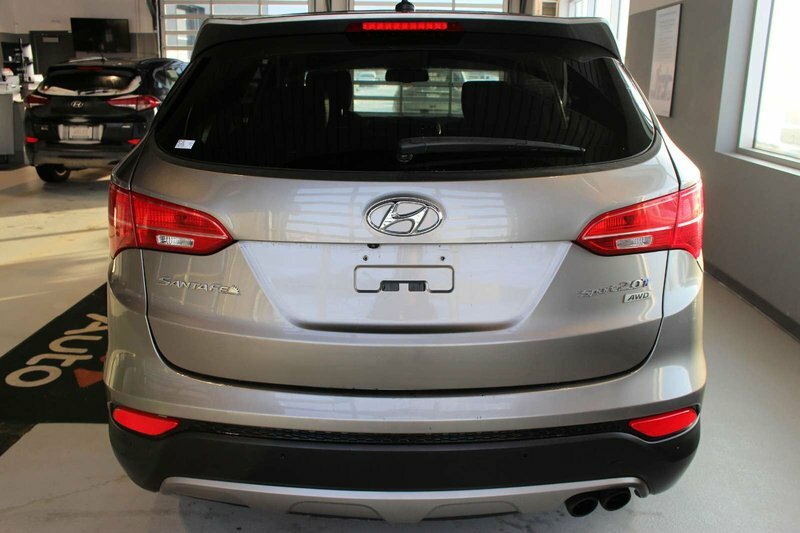 Powered by a 2.0 Litre Twin-Scroll Turbo 4 Cylinder that provides 264hp while paired with a smooth-shifting 6 Speed Automatic transmission that features an Active ECO system. 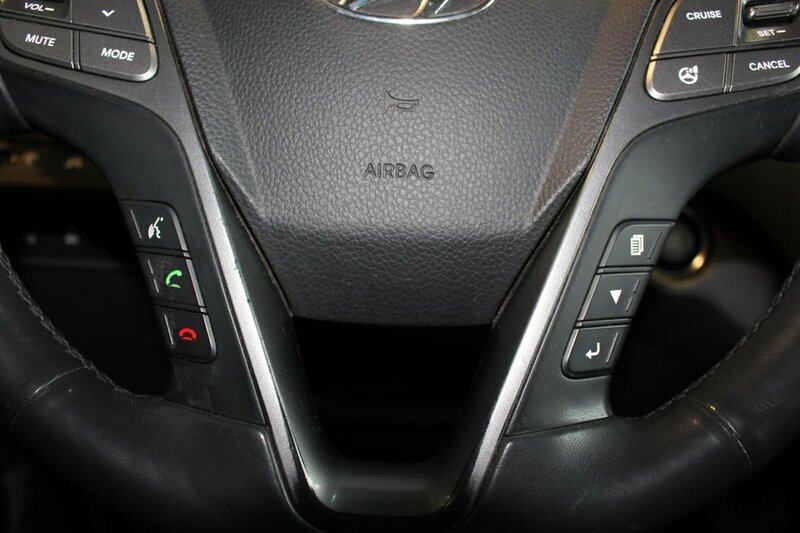 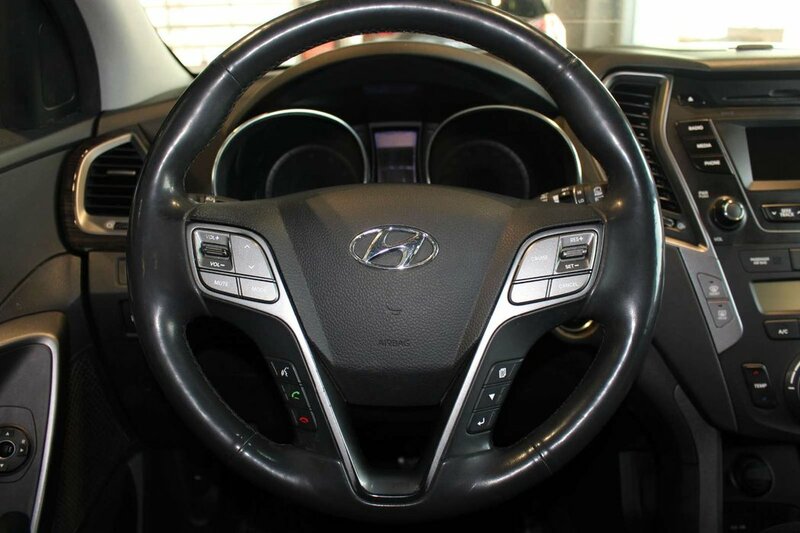 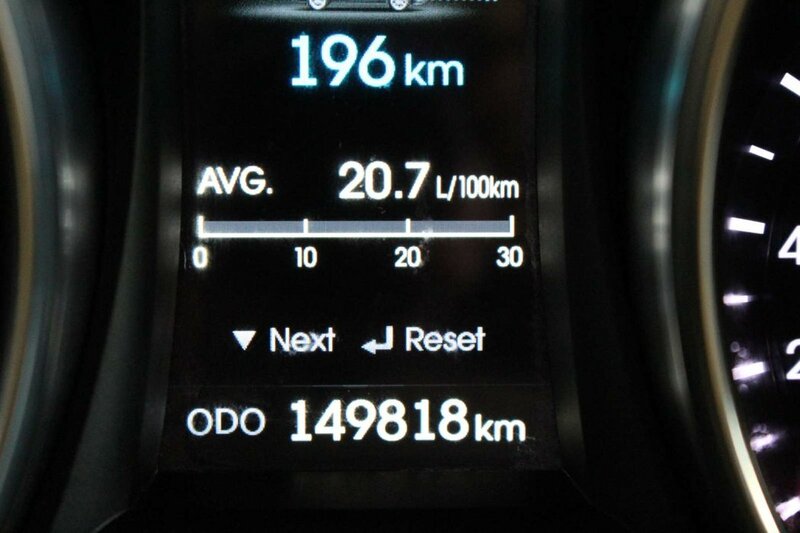 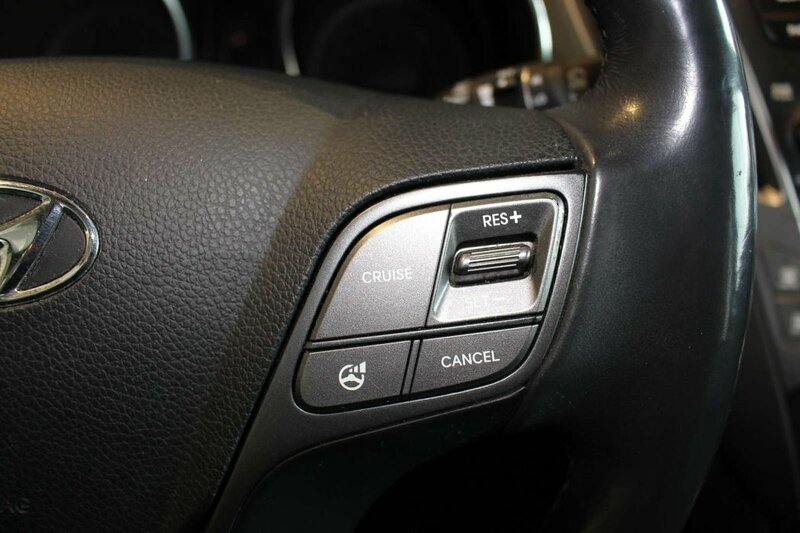 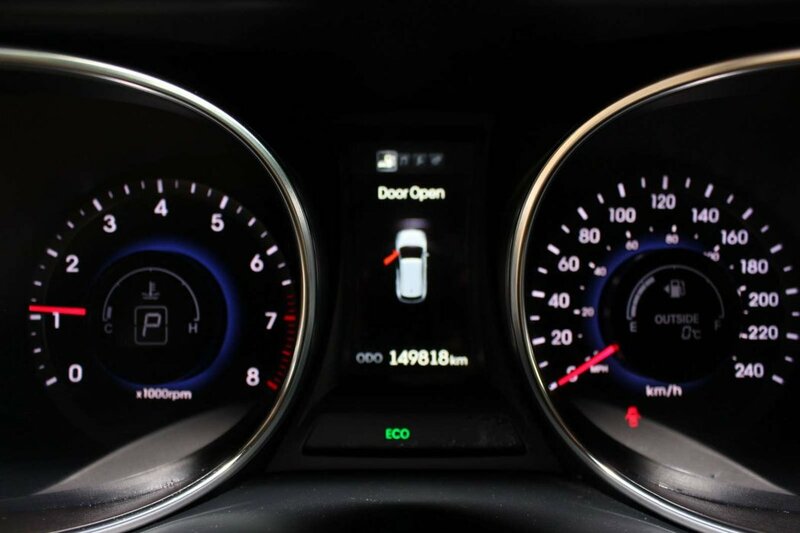 Each ride in this All Wheel Drive Hyundai feels first-class plus offers near 7.6 L/100km! Designed to exhibit the power and strength of nature, the exterior of our Santa Fe offers both an aerodynamic and innovative approach that leaves its competitors looking bland and uninspired. 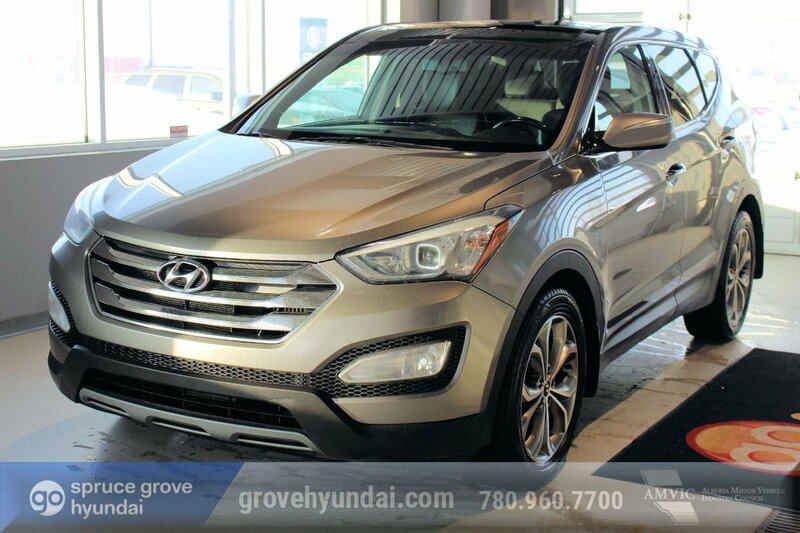 Check out the alloy wheels, fog lights, projector beam headlights w/LED accents,and of course the chrome-accented front grille featuring the stylish Hyundai badge. 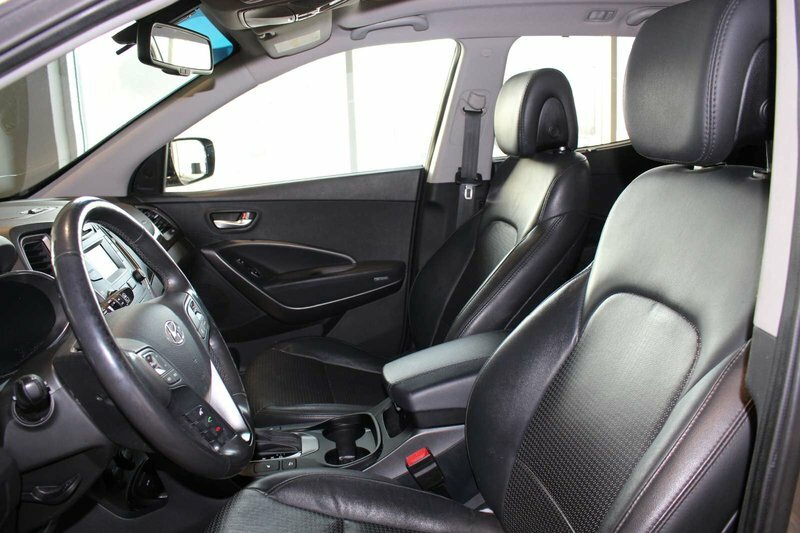 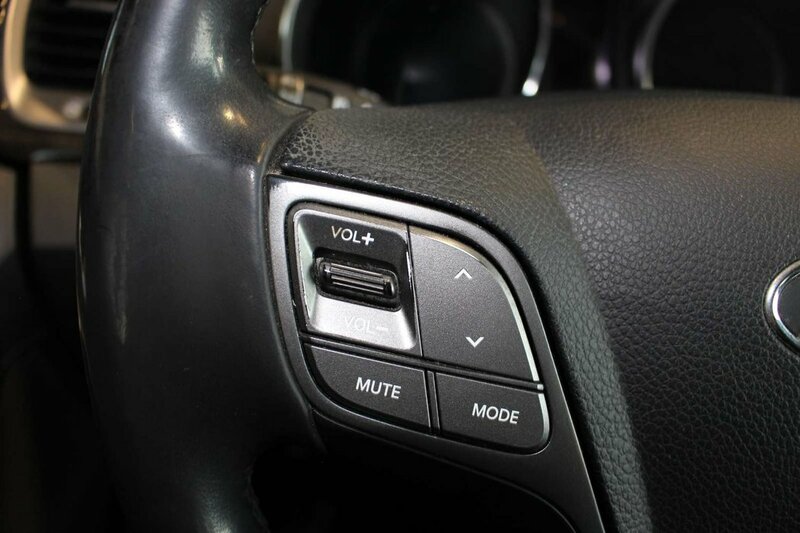 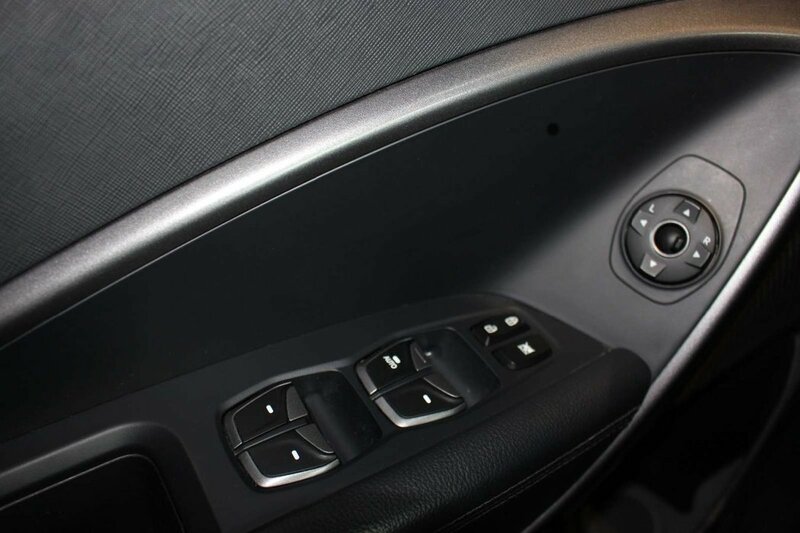 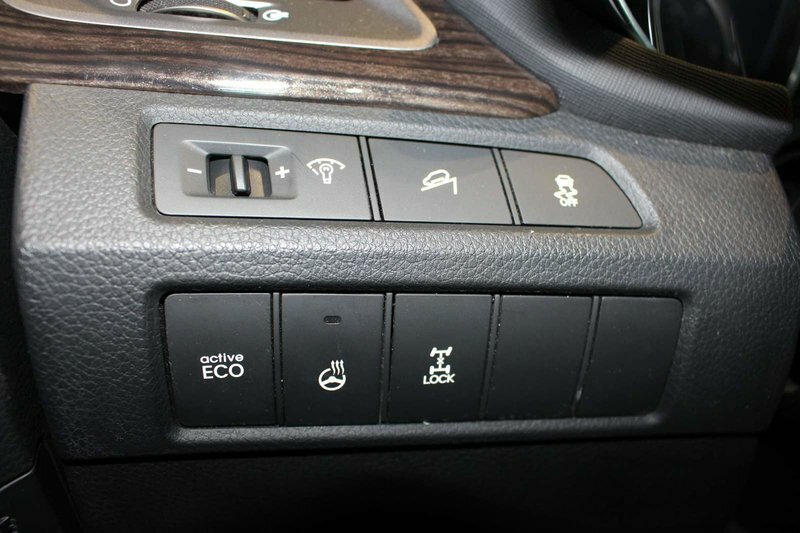 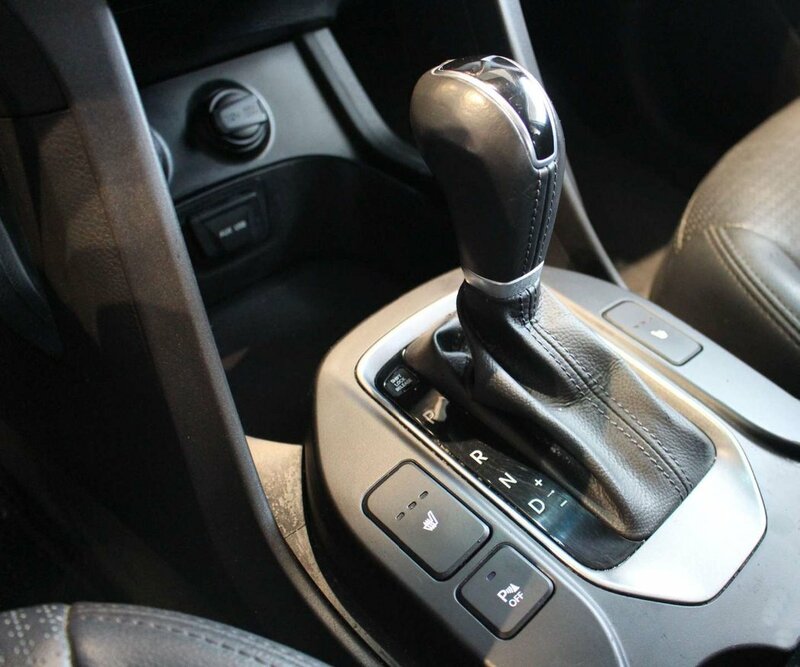 Step inside the well-appointed SE cabin and you'll find features such as a proximity key w/push button start, a power driver's seat w/lumbar support, heated front seats, a panoramic sunroof, amazing audio, and a leather-wrapped steering wheel and shift knob.